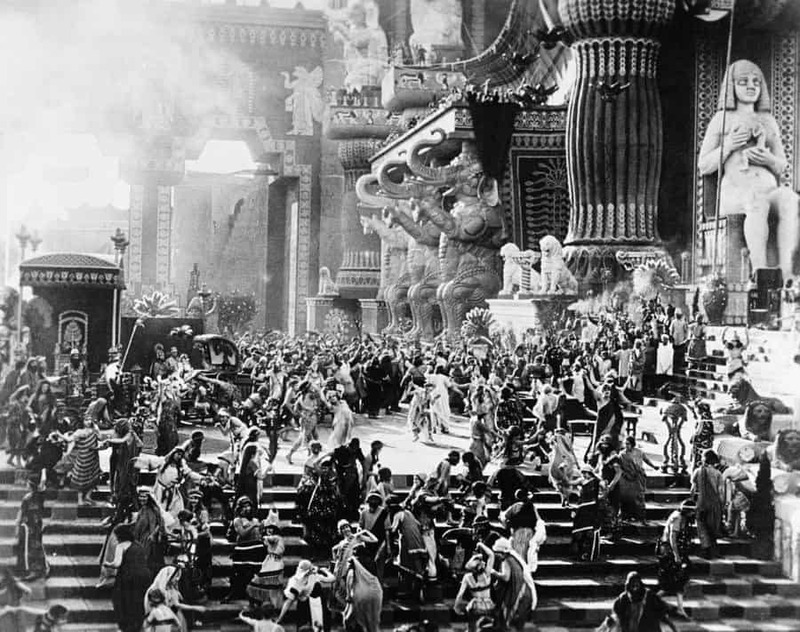 The Great Wall of Babylon set built for the 1916 D.W. Griffith film Intolerance was a hugely massive set piece. 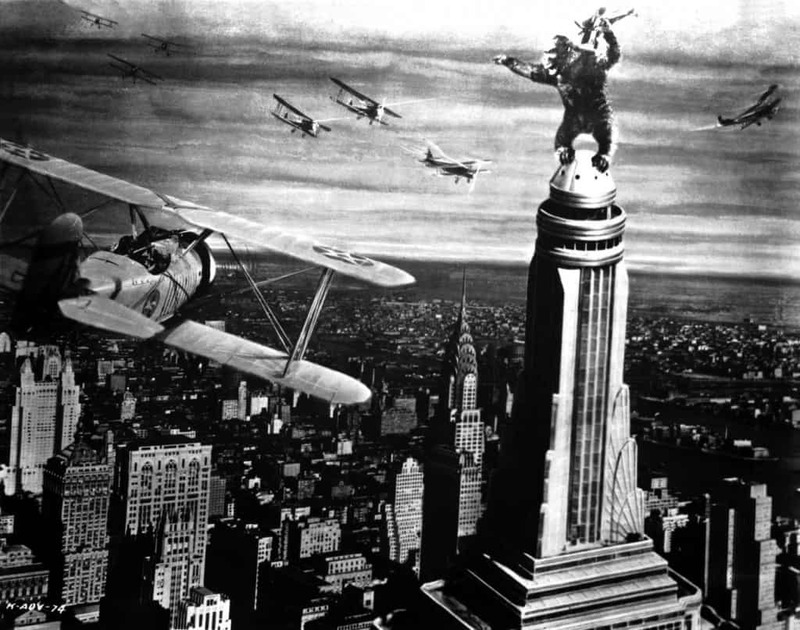 It was so large and costly, that the production didn’t have enough money to tear it down after the film was finished – they had to wait four years for it to deteriorate so it could be more easily dismantled. 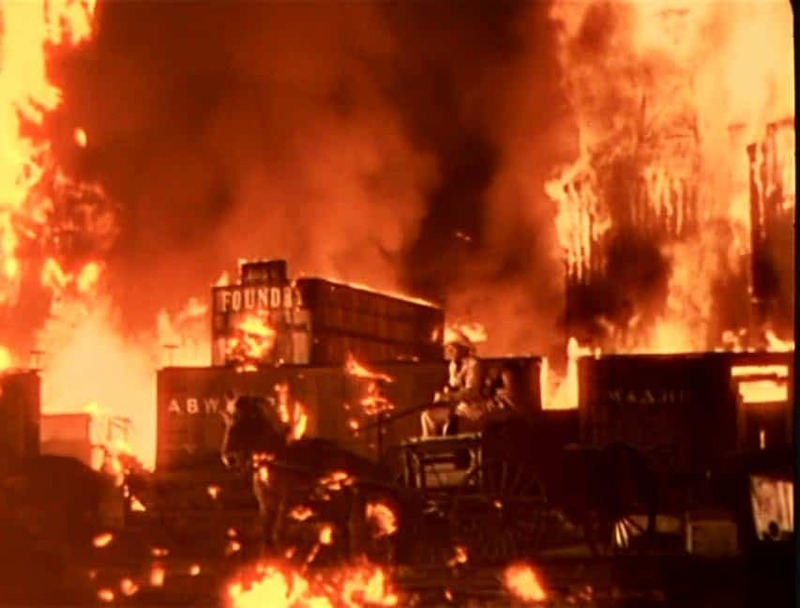 The burning of Atlanta was a crucial scene in the classic Hollywood epic, so destroying a model just wouldn’t do. To achieve the effect of such a massive fire, filmmakers burnt old sets from movies such as King Kong. The fire ended up being so large that nearby resident flooded the fire department with phone calls, thinking that MGM studios was burning down. Ironically, even though Stealth was a boring and bad movie, the stories surrounding it were very intriguing. During filming, people saw photos of the fake “F/A-37” jet and thought is was a real plane. 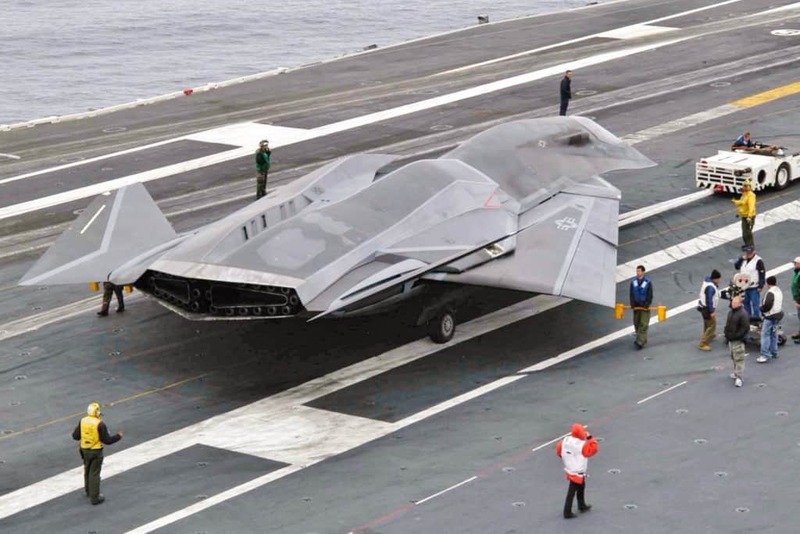 Considering it was modeled after the configurations of the B-2 stealth bomber, it is easy to believe so many were fooled into thinking it was a mysterious government project. Just because it is a notoriously bad movie doesn’t mean The Bonfire Of The Vanities did have a lot of love put into its making. 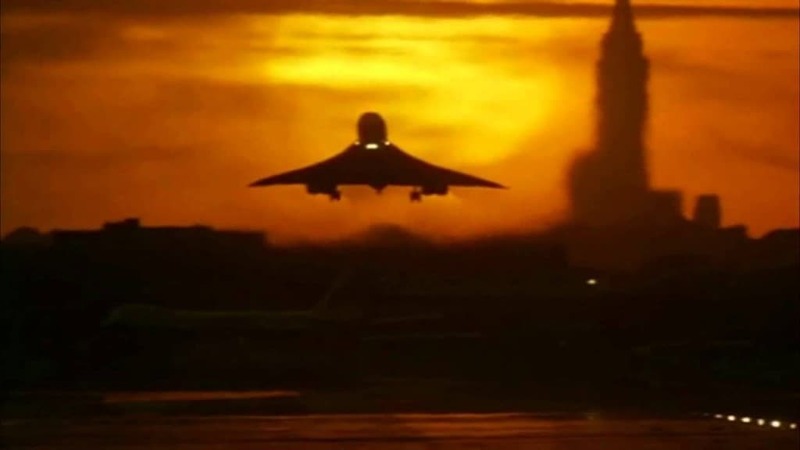 For the famous shot of the plane landing with a gorgeous sunset in the background, second unit director Eric Schwab studied the rotation of the Earth and the flight path of the Concorde so he could capture the perfect shot. 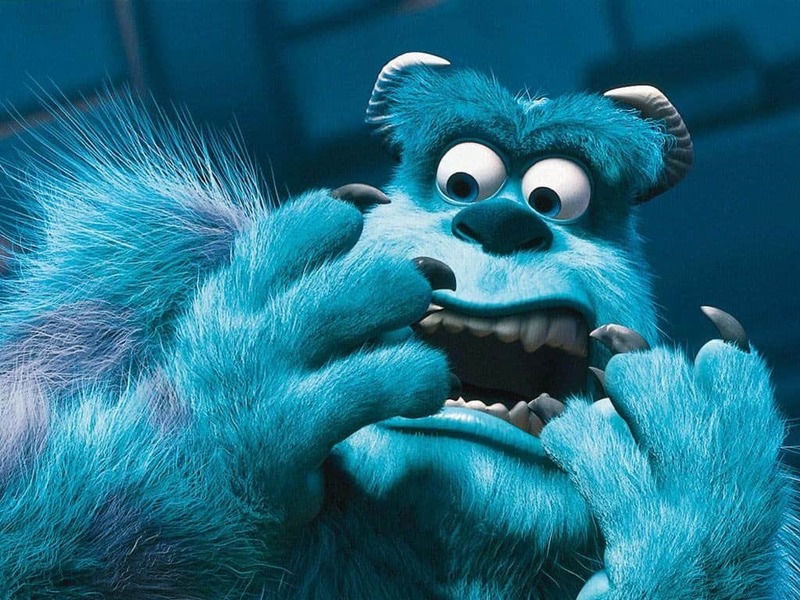 To make John Goodman’s lovable monster Sully to look sufficiently fluffy, the character had over 2.3 million digital hairs. To render a single frame of Sully took somewhere between 11 and 12 hours. 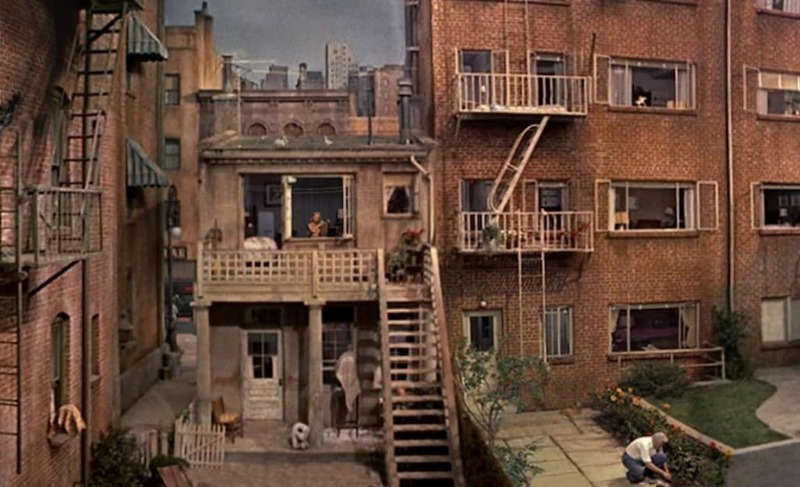 Alfred Hitchcock liked having everything his way, so filming the Jimmy Stewart and Grace Kelly film Rear Window in a real apartment complex would just be too unpredictable. 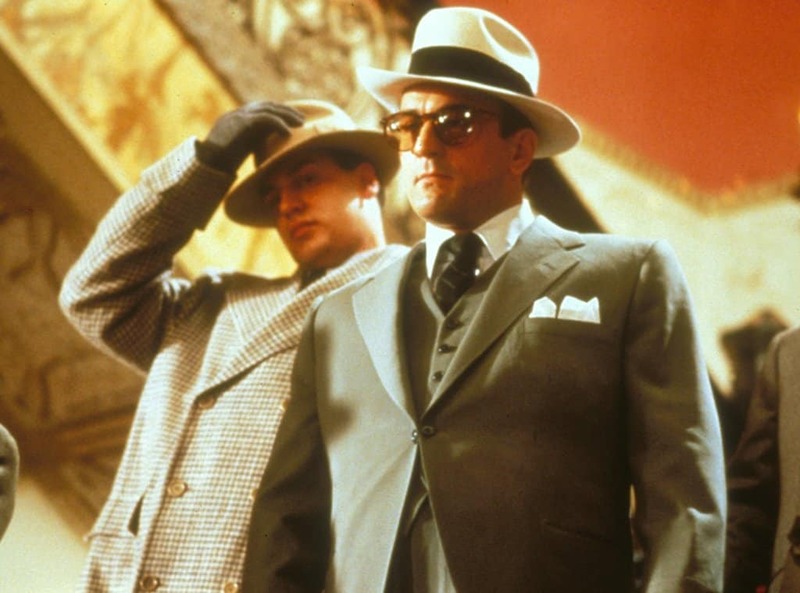 Instead, he built the largest indoor set in the history of Paramount Studios – 98 feet wide, 185 feet long, and 40 feet tall. 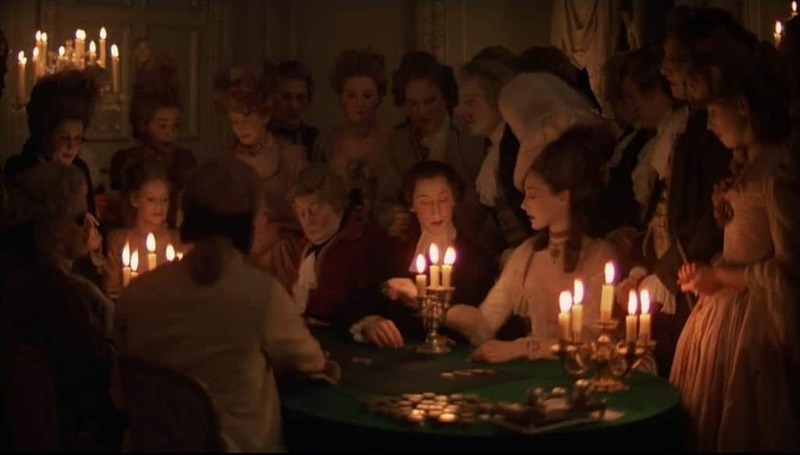 The completed set had 31 apartments total, 8 of which were full furnished – antagonist Lars Thorwald’s apartment had electricity and running water. The Werner Herzog film is about a madman who is possessed by trying to drag a large boat across land from one river system to another. 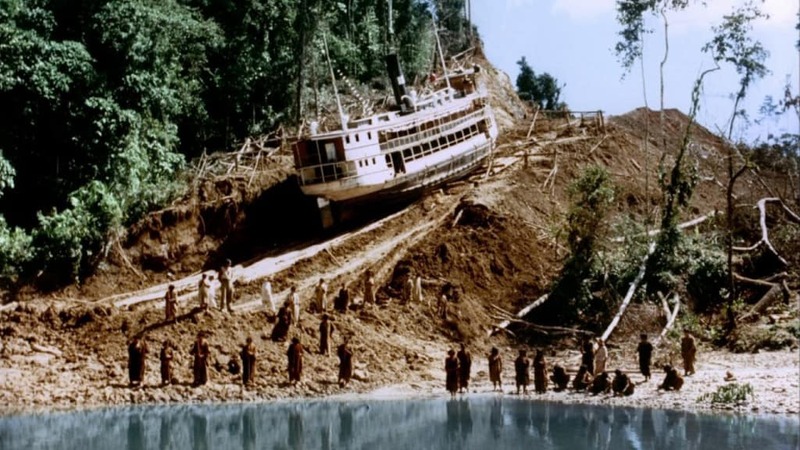 Instead of using effects and camera trickery, Herzog got a 300 ton riverboat and actually dragged it over a mountain in the Amazon. 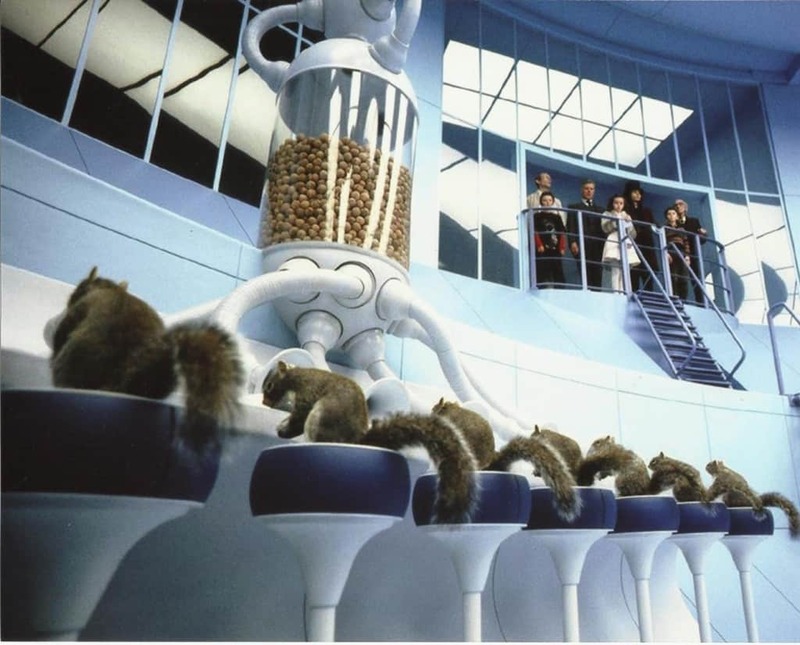 It hard to believe that anything other than CGI accomplished the nut-sorting scene in the Tim Burton film, but that’s not what the director wanted. 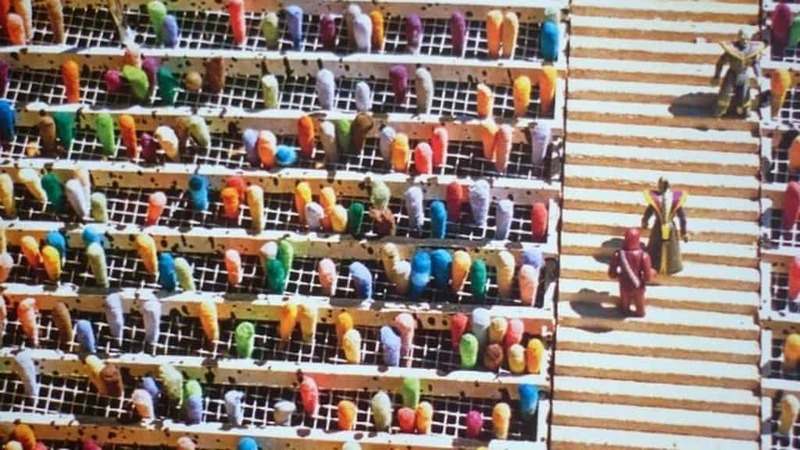 Instead of creating the squirrels in a computer, 40 real squirrels were trained for almost 20 weeks to sort nuts on film. The Lord of the Rings trilogy was a huge passion project for writer/director Peter Jackson, so he wanted to make sure that every detail of the movie was as perfect as he had always imagined it. 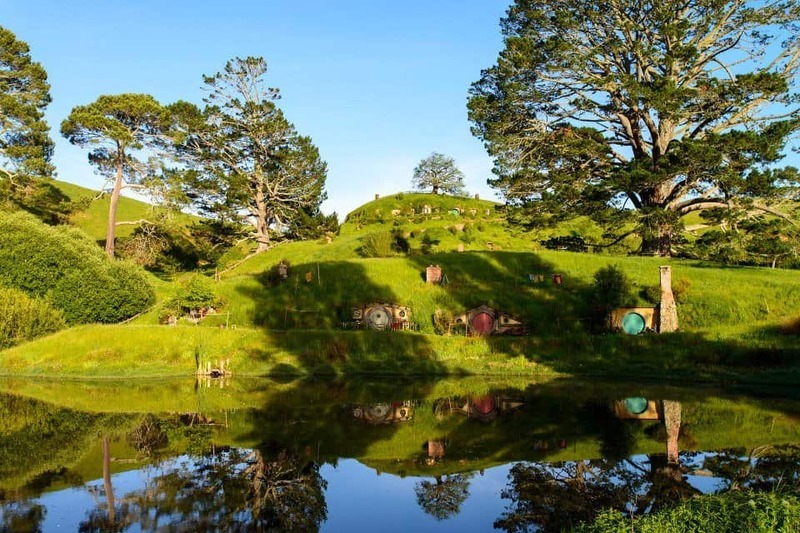 For instance, a year before principal photography began, the town of Hobbiton was completed and left to the elements so it would have a lived in look by the time filming began. 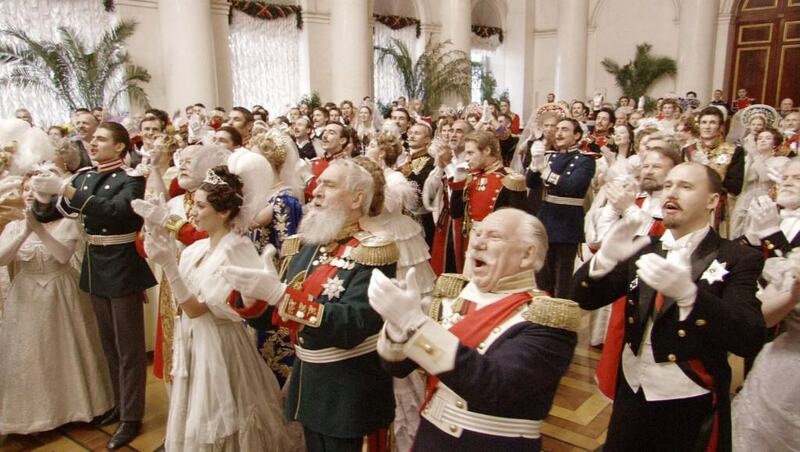 The entire 90-minute length of the film Russian Ark, a 300-year journey through the Winter Palace at Hermitage, is a single uninterrupted shot. Lengthy coordination and precise timing was required to achieve the desired effect that included nearly 900 costumed actors, extras, and 3 full orchestras. The trip through the museum totaled 1.3 kilometers which cinematographer Tillman Büttner shot with a 77-pound steady-cam rig strapped to his person. 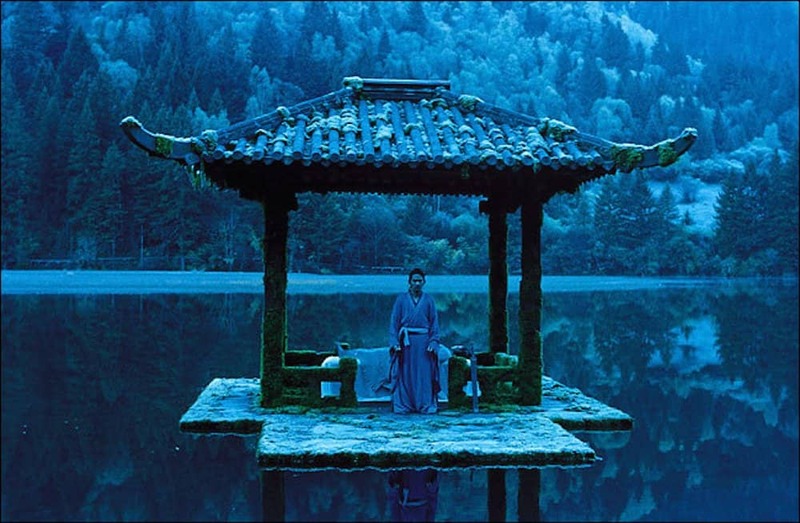 Zhang Yimou opted not to use CGI for the most memorable fight scene in his film Hero, which takes place on a completely still lake. Unfortunately the lake only remained totally placid for 2 hours every day, so it took three weeks to film the scene. When making Westerns in the 60’s, if your movie wasn’t epic then it wasn’t worth seeing. 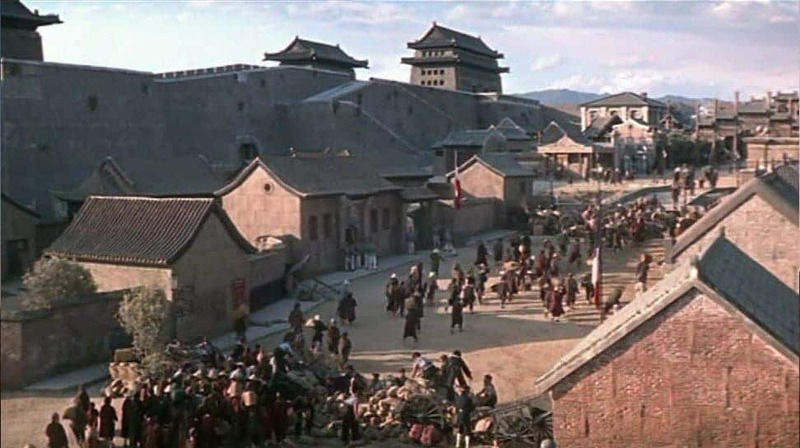 The production company didn’t want 55 Days In Peking to be lacking, so a complete recreation of the city was built across 60 acres in Madrid, Spain, and was occupied by Chinese extras from all over Europe. While the David Fincher movie is famous for a lot of reasons (What’s in the box?! ), the opening credits sequence is particularly memorable. 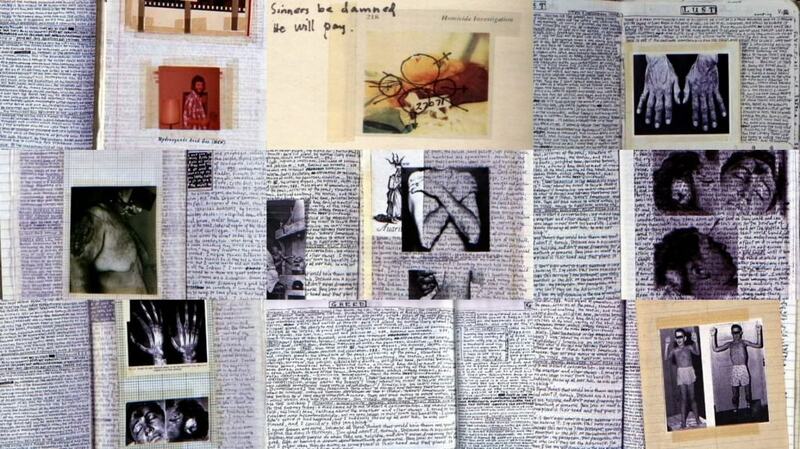 The dozens of notebooks filled with grotesque pictures and cramped handwriting that you see were made by hand by production designer John Sable and his team. 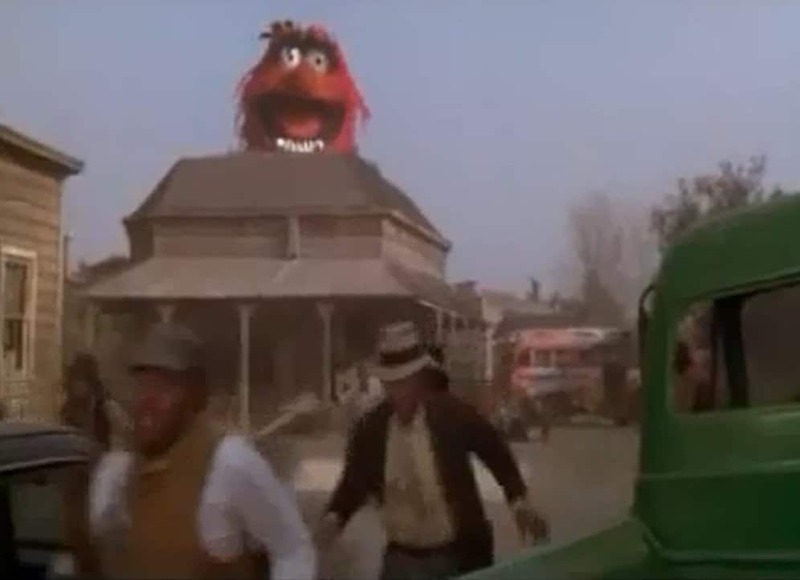 Do you remember that scene in The Muppet Movie where Animal turns into a giant and breaks through the roof of a building? Only practical effects were used and no camera trickery was involved – the puppet builders at the Jim Henson workshop simply built a gigantic Animal puppet. 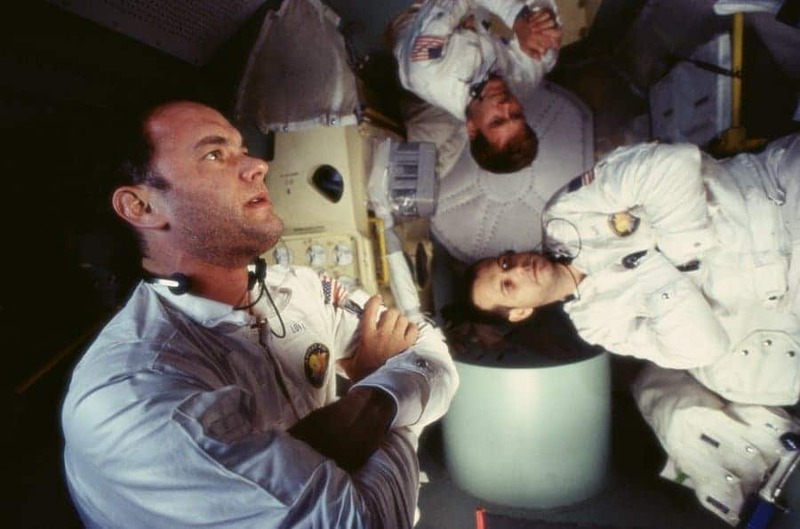 Ron Howard thought it would be a good idea for Tom Hanks, Bill Paxton, and Kevin Bacon to experience the weightlessness of space for Apollo 13, so he had them ride the zero-gravity NASA training vessel KC-135 aka the “Vomit Comet.” After the trip, Howard started wondering if he could build a set inside the craft, which he eventually did. They spent so much time in the plane that supposedly Tom Hanks has more hours inside of it than any actual member of NASA. Near the end of The Matrix, heroes Neo and Trinity drop a bomb down a high-rise elevator shaft and it explodes on the ground floor, causing the elevator door to blow off amidst a flood of fire. 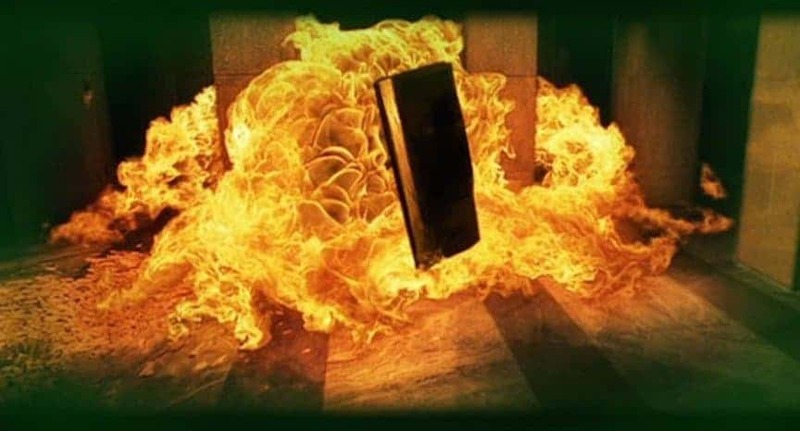 Despite the shot only lasting a few seconds, special effects team members made over 200 test shots with 150 different combinations of chemicals to get that fire to flow exactly the way the Wachowskis wanted it to.